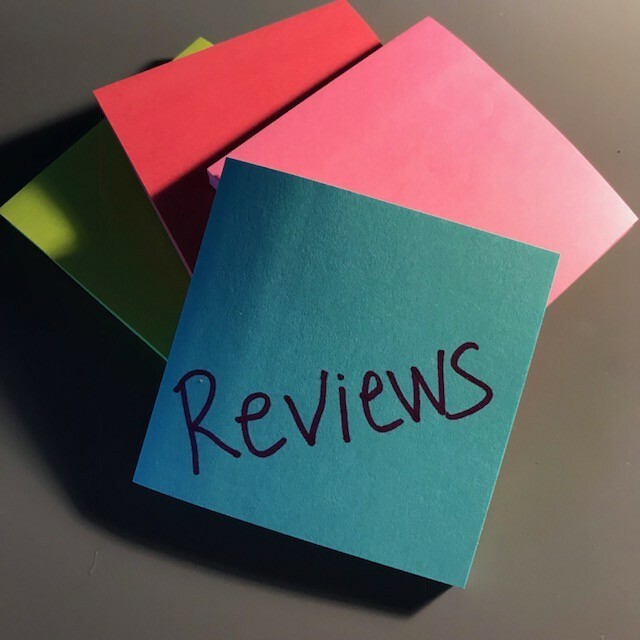 Quick and to the point reviews of some recent YA titles. 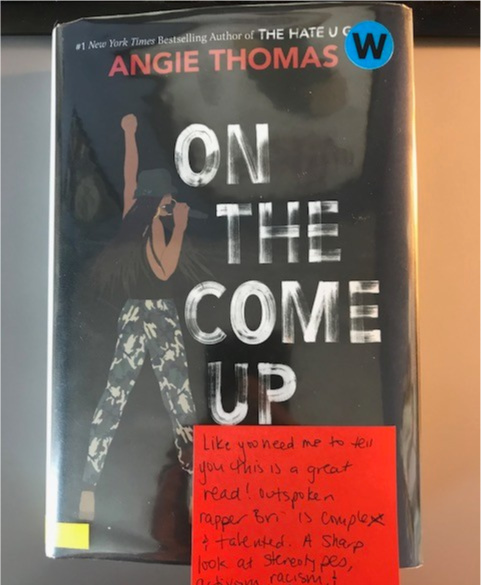 Post-it note reviews are a great way to display books in your library or classroom and an easy way to offer a more personal recommendation. 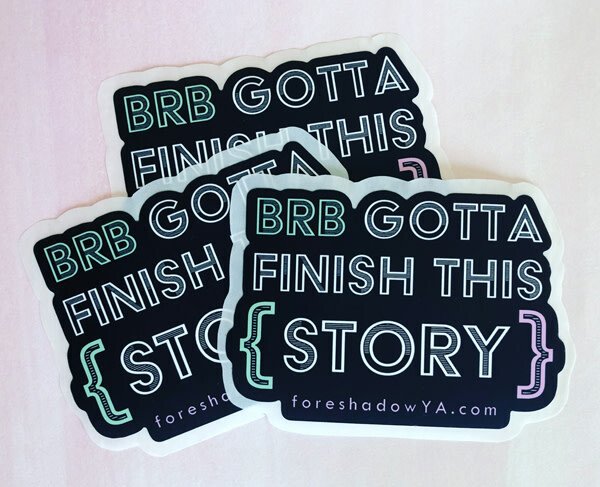 Let's talk about YA lit and teen programming! Share your program success stories and what's hot with teens right now. So you want to write about YA literature. What books are you using as your examples and why? 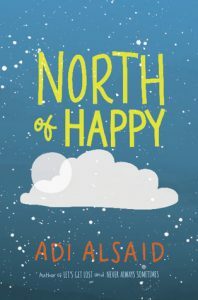 Quick and to the point reviews of some recent YA titles, including one I admit to only skimming. 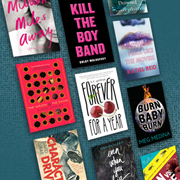 The In the Margins Book Awards honor the best books published over the preceding 18 months that appeal to the reading needs and wants of teens from marginalized backgrounds. The committee selected three top titles in the categories of Fiction, Nonfiction, and Advocacy. They also released their full Top 10 list. There’s nothing quite like a charming meet cute or the ups and downs of first love. 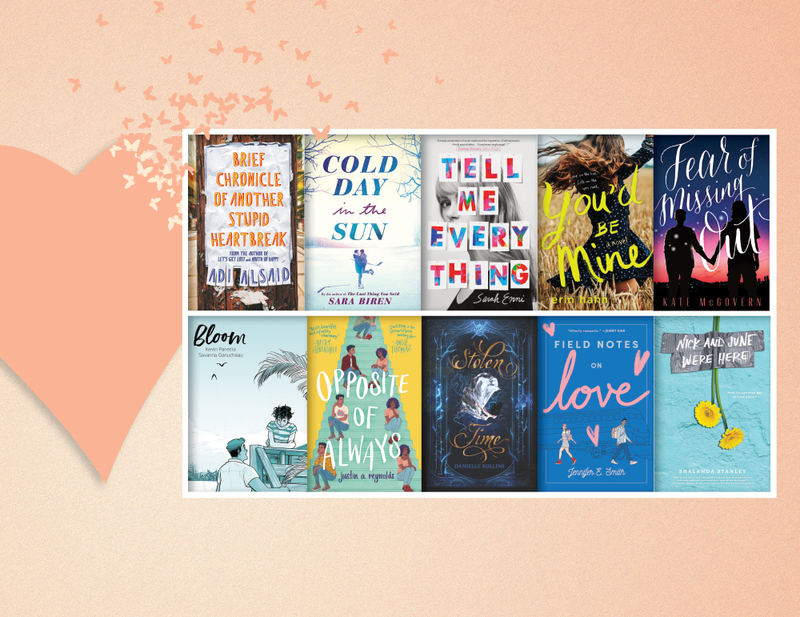 Check out these contemporary YA romances that teens will fall in love with in the next few months. Young people have always used a language of their own. But does that language belong on the page? Is it literary? Before we tune in to the Youth Media Awards on January 28, we’d like to focus on a handful of outliers that perhaps lack the broad consensus-building qualities of previously highlighted titles but are just as impressive. 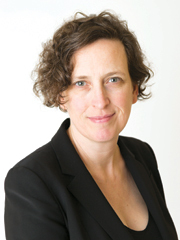 How do the dynamics of power shift when women are in charge? These YA novels—ranging from epic fantasy to contemporary thriller with a historical twist—tackle that question and more. 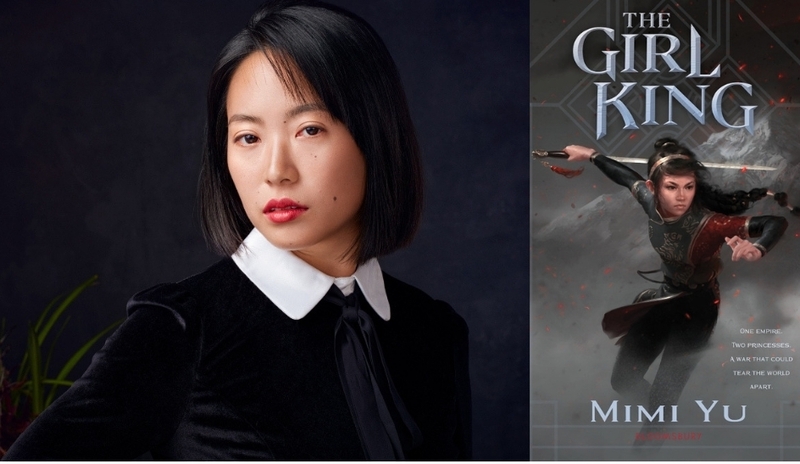 The debut YA author talks about her path to publication, the “soupiness” of her characters, and what she’s working on next. 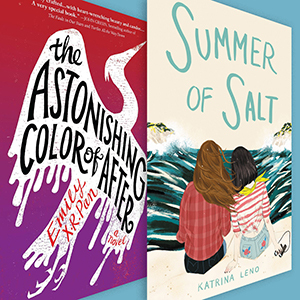 HMH spring/summer 2019 include titles focusing on high schoolers who survived a school shooting as children, Ruth Bader Ginsburg, a teen musician who goes deaf, a sweeping fantasy, and more. 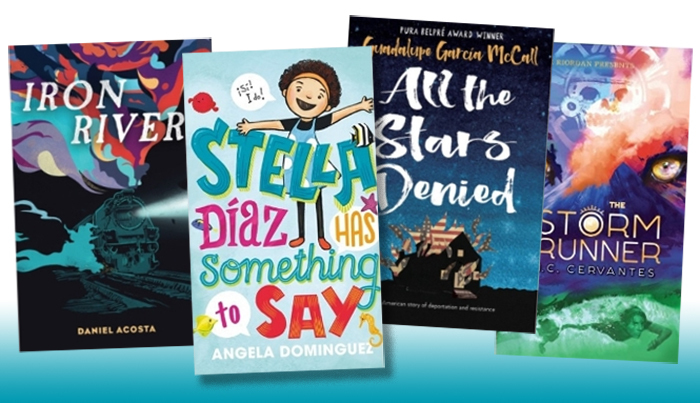 Check out our reviews—all starred—for the recently announced Morris finalists, including two SLJ Best Books. The former “Heavy Medal” blogger makes a case for Neal Shusterman’s sequel and points to a strong crop of middle grade titles that might have a chance at the medal. Our young reviewers tackle a range of recent works for children and teens, including novels featuring wacky aliens, murderous reality TV, and more. 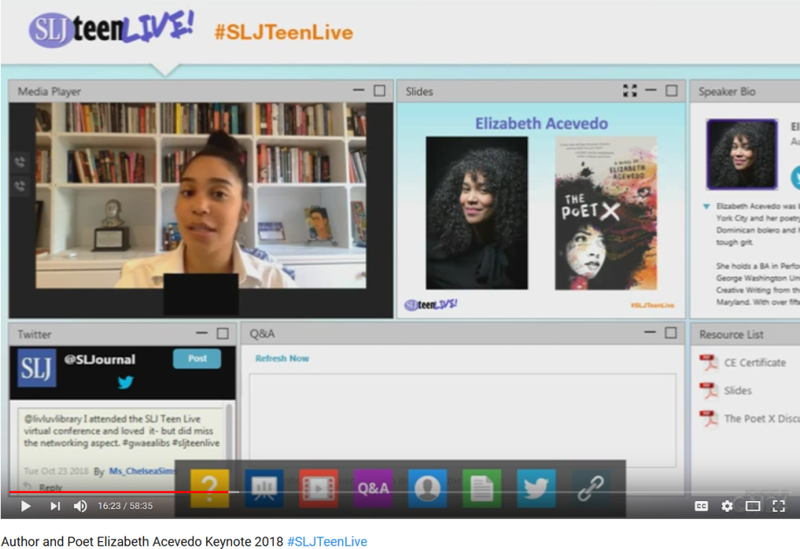 Check out the recording of Acevedo’s 2018 SLJTeen Live! 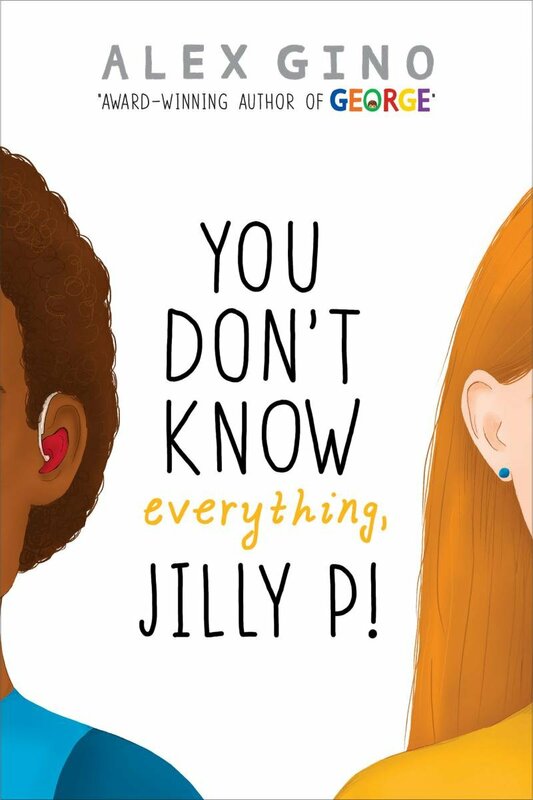 keynote, in which she talks about her path to publication, the importance of literacy and seeing yourself books, and more. 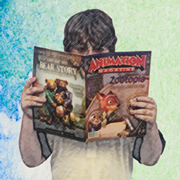 Recent titles address various privileges among young people. Ultimately, a lot of folks realize it doesn’t feel good to cause harm. 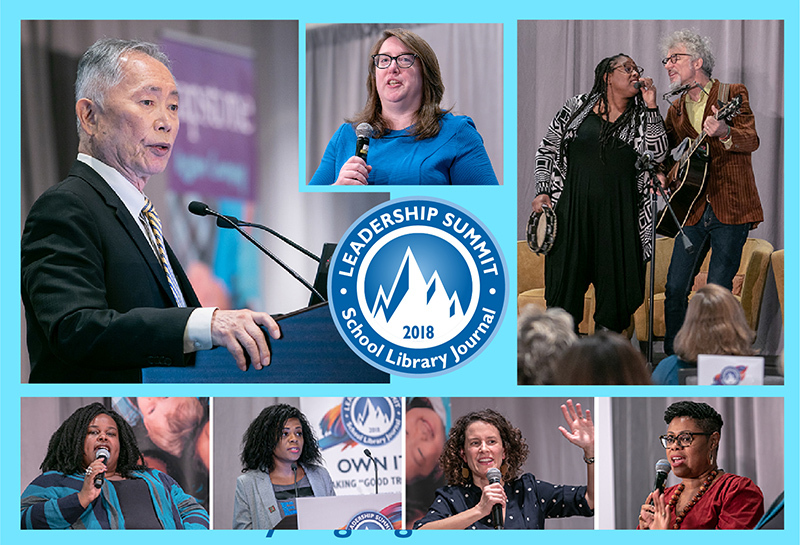 There was a lot to take in on the first day at SLJ's Leadership Summit, which was full of moving speakers, inspiring panels, and breakout sessions with ideas for attendees to take back to school and implement. 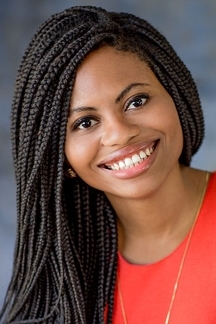 A former Printz committee and current Coretta Scott King Award Book Jury member discusses her possible Printz picks for 2019. A look at Meet the Sky, Girl CEO, and more. 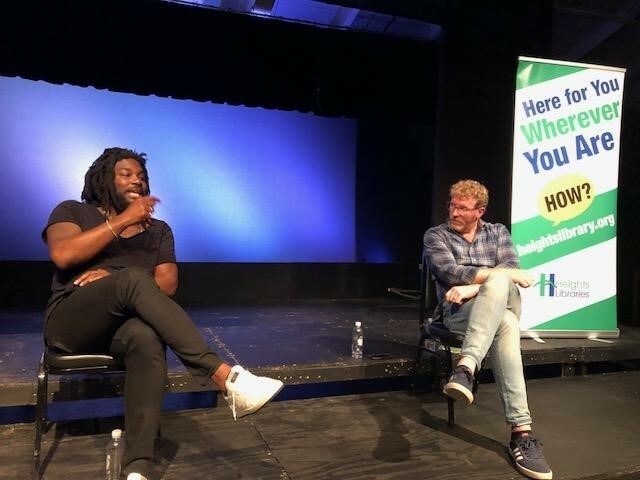 The authors and friends took the stage in Cleveland Heights, OH, to discuss these important issues and share moments from their own lives. 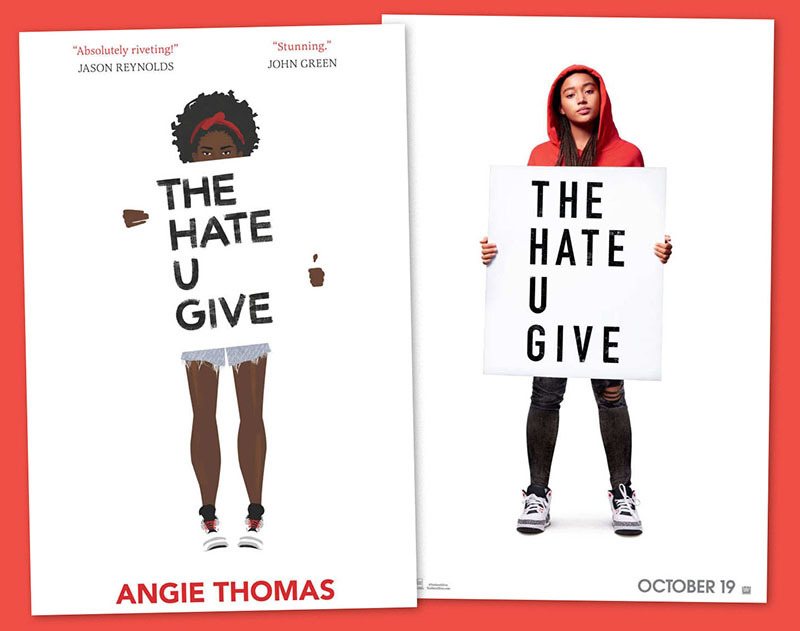 What should teens read after they’ve enjoyed the adaptations of The Hate U Give, To All the Boys, and more? 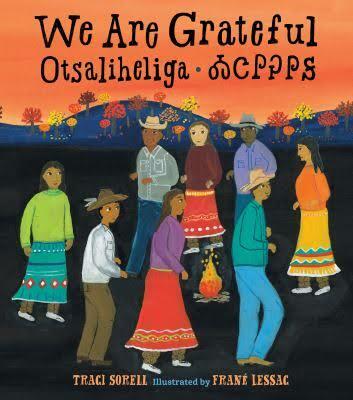 Some titles from Native writers in honor of Indigenous Peoples Day. 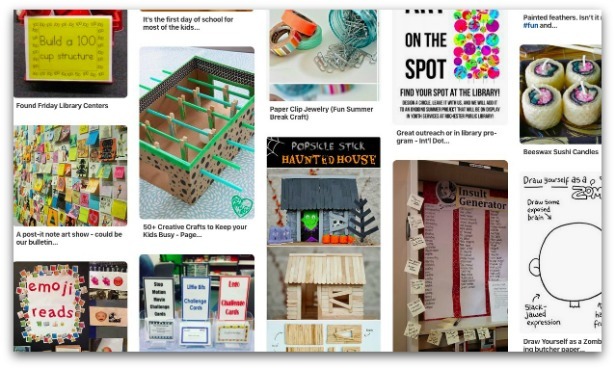 A collection of links from TLT and around the web this week. 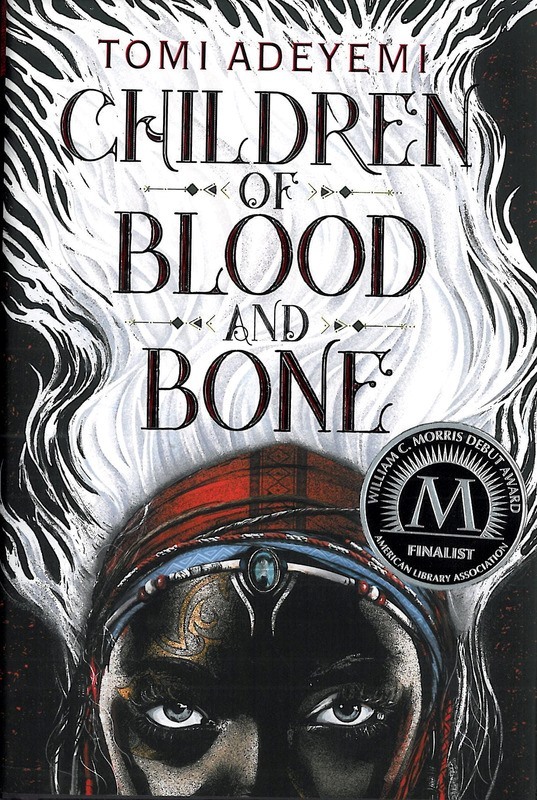 A Native main character encounters racism, ignorance, and microaggressions in this recommended title. Writing about being twins was life changing for Ashley and Leslie Saunders. 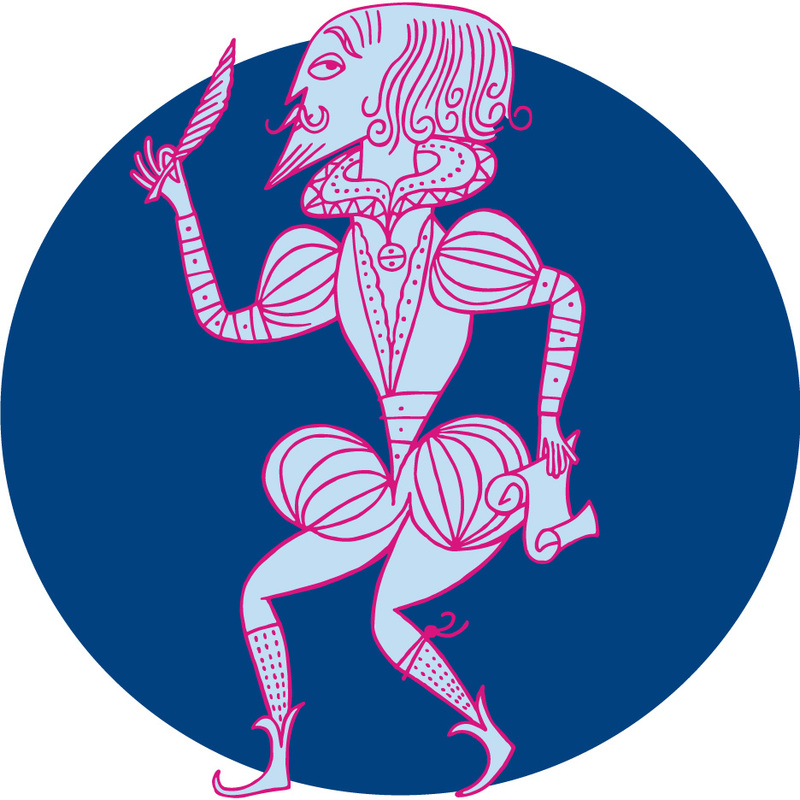 Librarian Natalie Korsavidis curated a list of classics retold. 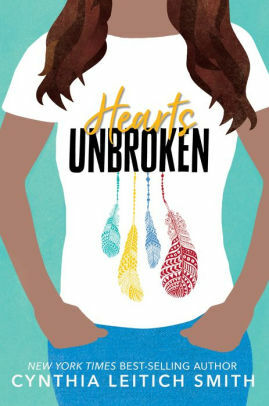 An important reflection of white privilege in YA literature. If you’re seeking 2018 fictional works about Latinx experiences, look no further. 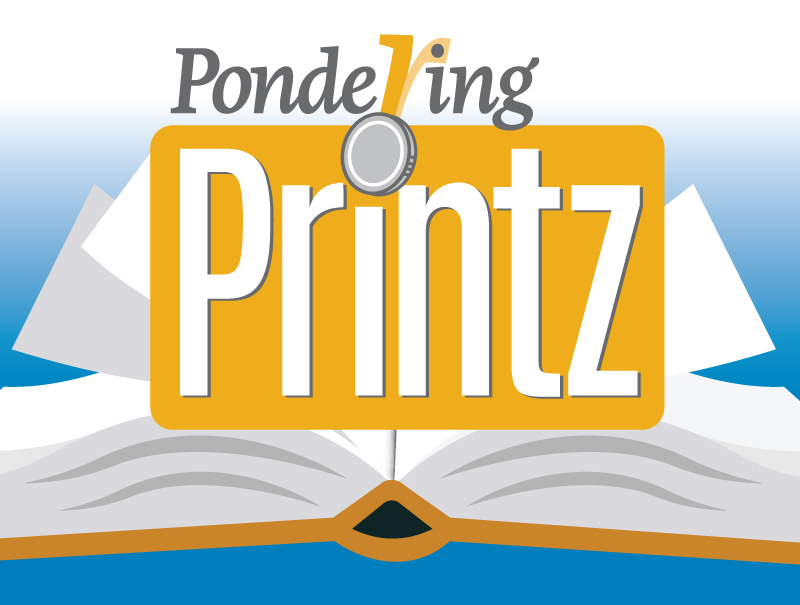 The former “Someday My Printz Will Come” bloggers Sarah Couri and Karyn Silverman present a look at the history of the Printz award and offer their first round of possible contenders. Can YA fantasy speak truth to power? Author Sayantani DasGupta addresses that question and more with Elana K. Arnold, Betsy Cornwell, Kiersten White, Anna-Marie McLemore, and Mimi Yu. 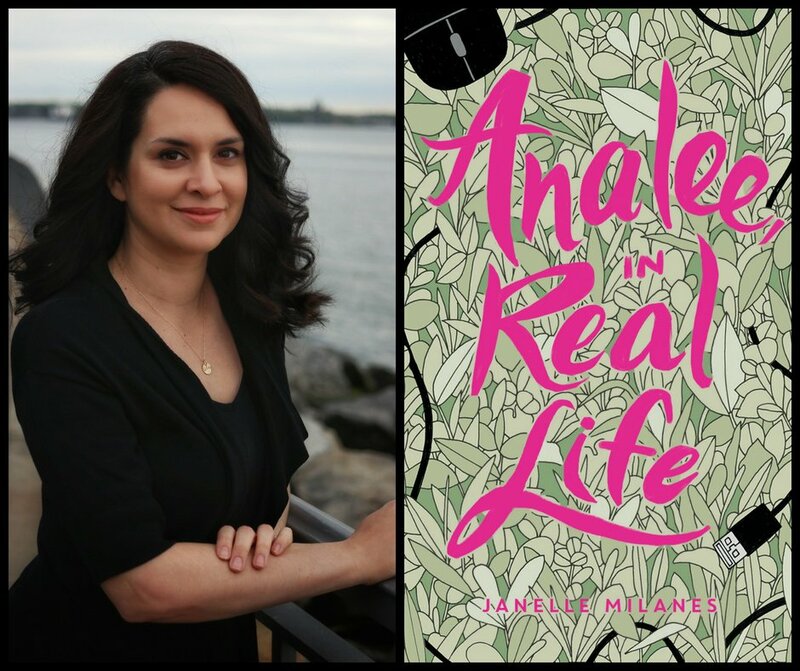 The second-generation Cuban American author talks to SLJ about her sophomore YA novel, path to publication, and advice to aspiring teen writers. 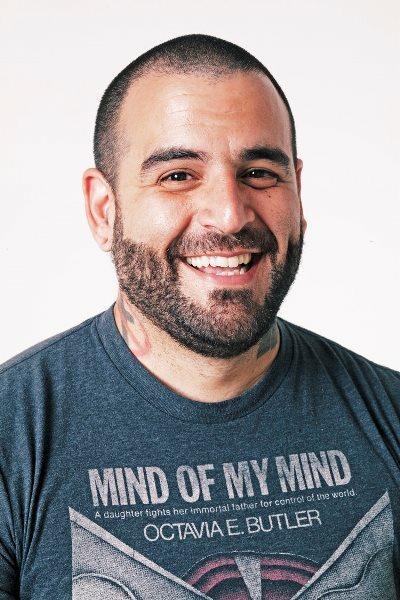 This cadre is made up of Latinx women and non-binary creators with debut and sophomore fictional books for children and teens releasing between Fall 2018–2019. 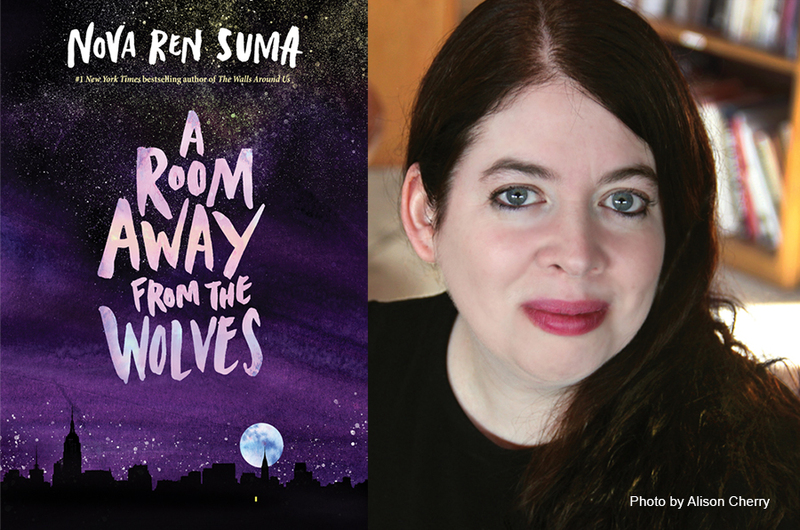 Nova Ren Suma On Ghosts, Unreliable Narrators, & "A Room Away from the Wolves"
The YA author talks about the inspiration for her latest and what she hopes readers will take from her haunting story. 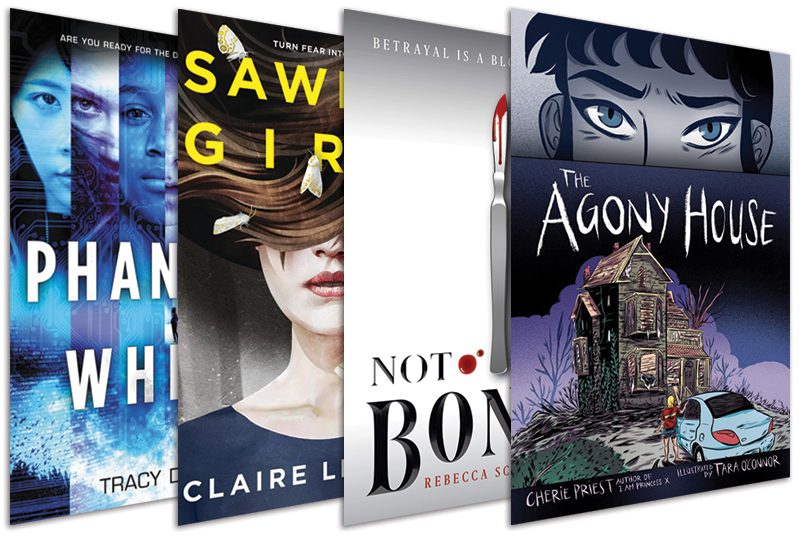 With Halloween around the corner, consider highlighting these spine-tingling and suspenseful reads from Lauren Oliver, Nova Ren Suma, Courtney Summers, and more. 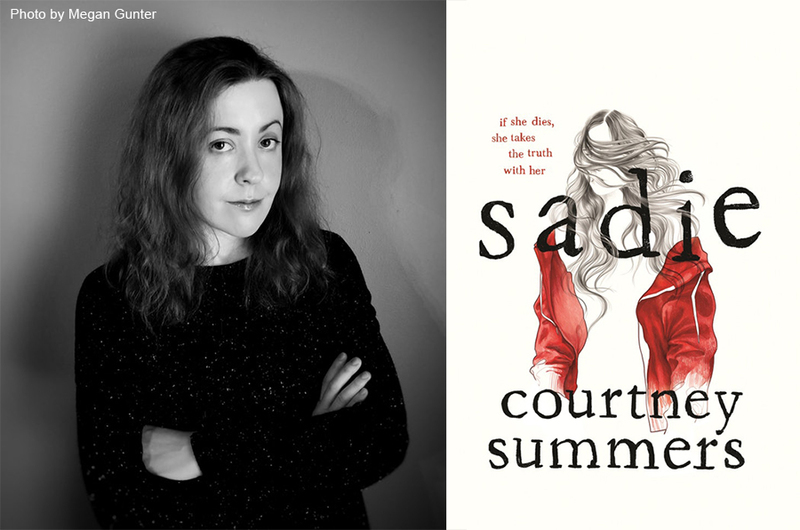 Courtney Summers discusses how her latest YA subverts the “woman in danger” trope and more. Ngozi Ukazu's Check Please is a sensitive, incredibly funny sports story. 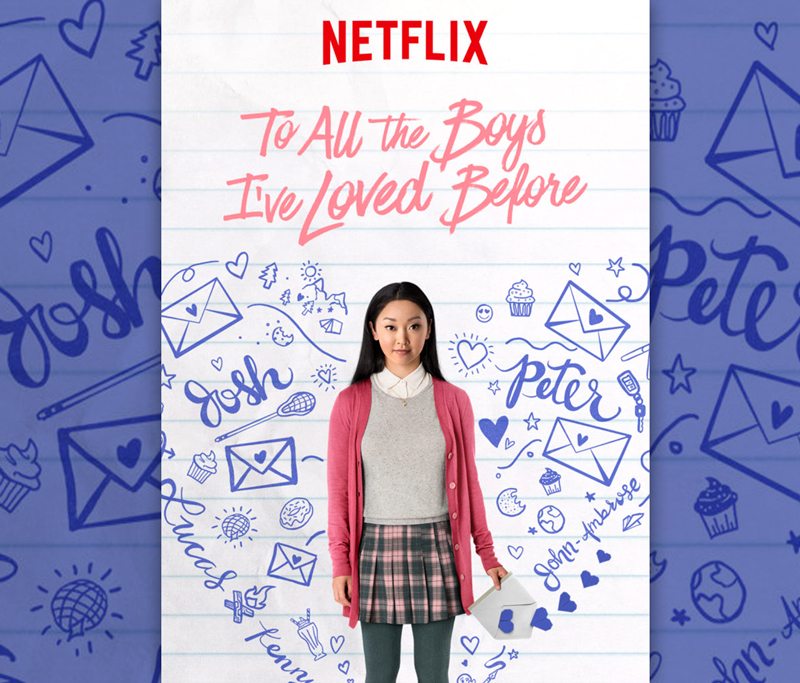 A Love Letter for "To All the Boys I’ve Loved Before"
SLJ reviews the blockbuster Netflix adaptation of Jenny Han's YA series opener—epistolary style. Effective discourse should always be a priority, and with an important midterm election season ahead, we have a teachable moment. YA authors Emily X.R. Pan and Nova Ren Suma kick-start a crowdfunding campaign for online short story anthology. 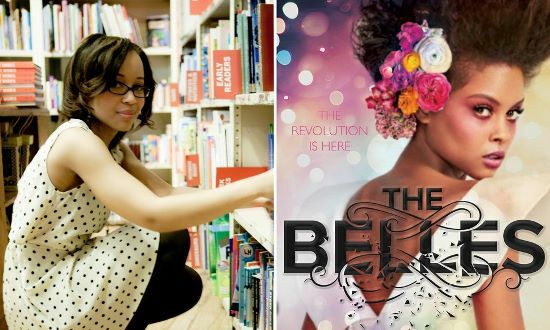 The NYT bestselling author, former school librarian, and SLJTeen Live! keynoter chats about beauty and power and gives advice to her teenage self. 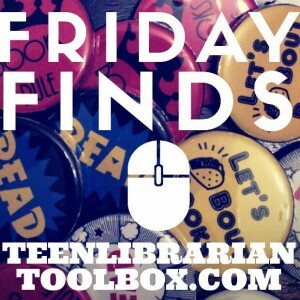 Are you a YA librarian looking for some inexpensive and self-directed but engaging activities for your teen patrons or students? Look no further! 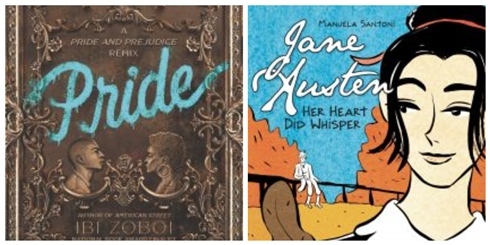 Four fiction and nonfiction titles bring Jane Austen to children of all ages and reading levels. 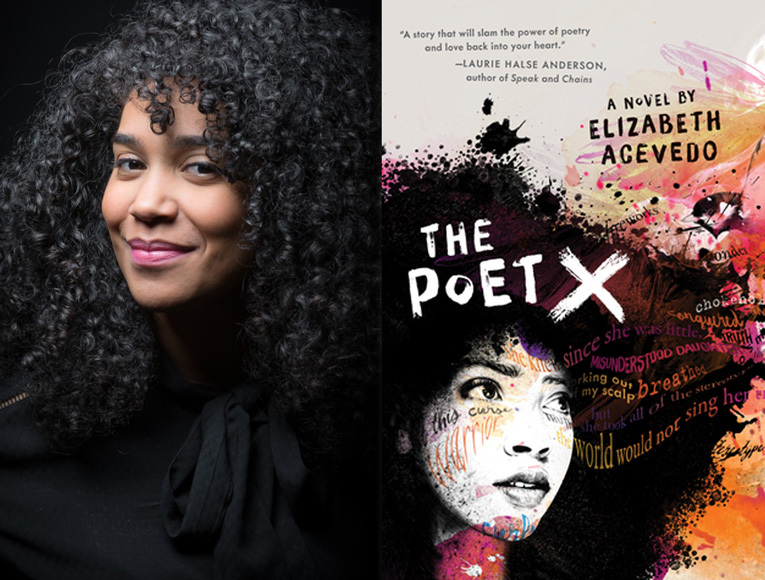 In anticipation of the free August 15 event, here’s our interview with opening keynote speaker Elizabeth Acevedo. 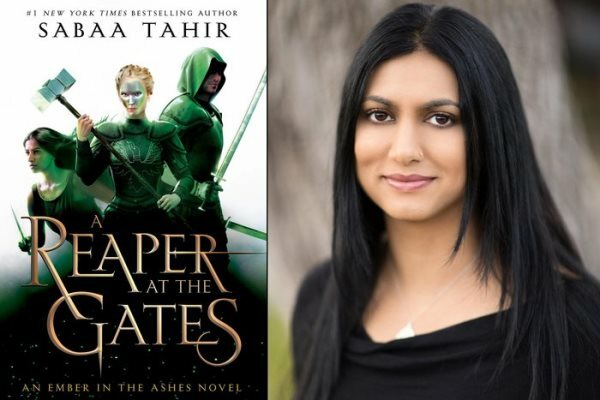 We check in with Sabaa Tahir, author of the “Ember Quartet” and keynote speaker at our August 15 event on all things teen. 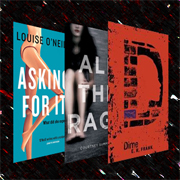 Four devilishly good teen titles address the darker side of paranormal fiction. Download this nifty visual and chronological representation of the history of young adult literature and the Margaret A. Edwards award in the context of literary, economic, and political milestones. 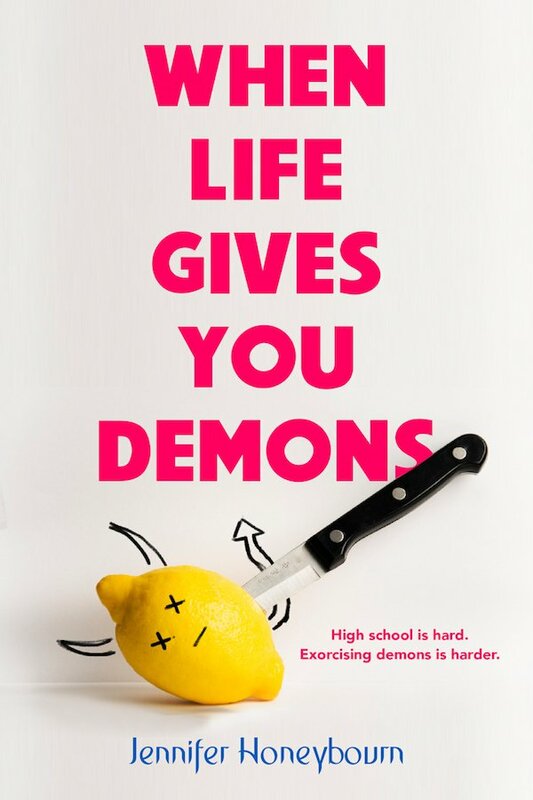 The debut author and creator of the "Mark Does Stuff" universe chats about his road to publication, teen activism, and what he’s working on next. 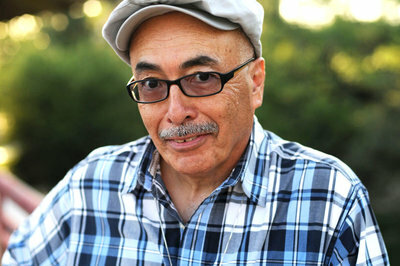 The former Poet Laureate of the United States reveals deep truths while discussing his latest collection for young people. 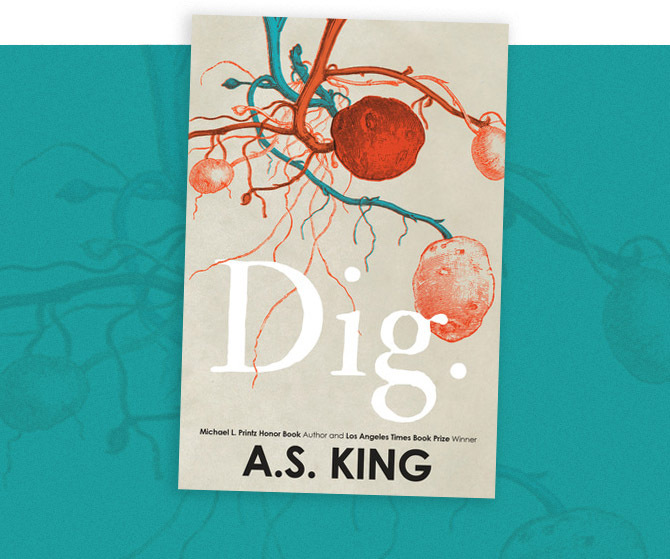 Two new young adult titles that blur the boundaries of realism and fantasy. 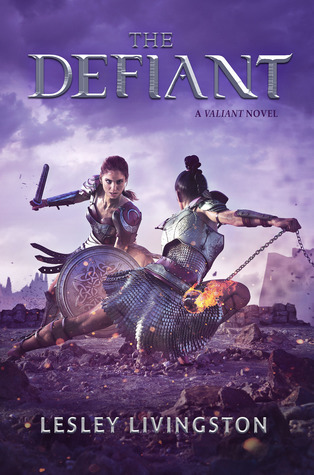 Two YA titles that highlight women warriors, including Lesley Livingston's follow-up to The Valiant. A mix of fiction and nonfiction titles from such stellar talents as Daniel José Older and Margarita Engle. And, as a bonus, professional reading picks for those serving Latinx communities. 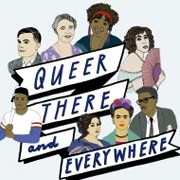 A bevy of YA fiction and nonfiction reviews, author interviews, and resources to to round out Pride Month. From Ranger Rick to Rookie, these thoughtfully curated, smartly designed, and engagingly written magazines are sure to entice patrons, from babies and toddlers to teenagers. As rising seniors and college-bound high school graduates finish off the school year, the following works will keep them intrigued during the summer months. April is Sexual Assault Awareness Month. 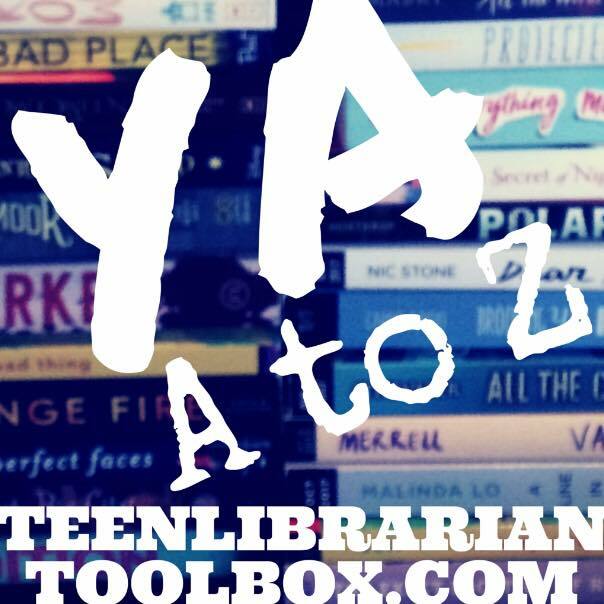 Share these recently reviewed YA titles and resources with teen readers.